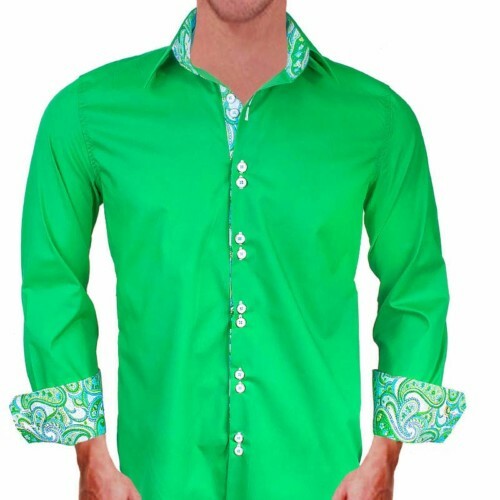 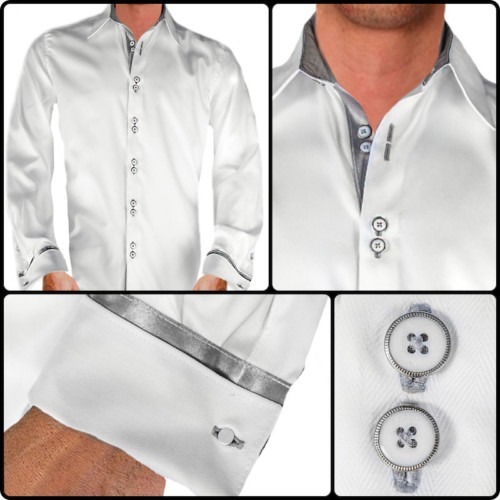 Our Dress Shirts for Christmas are destined to be among the finest among menswear. 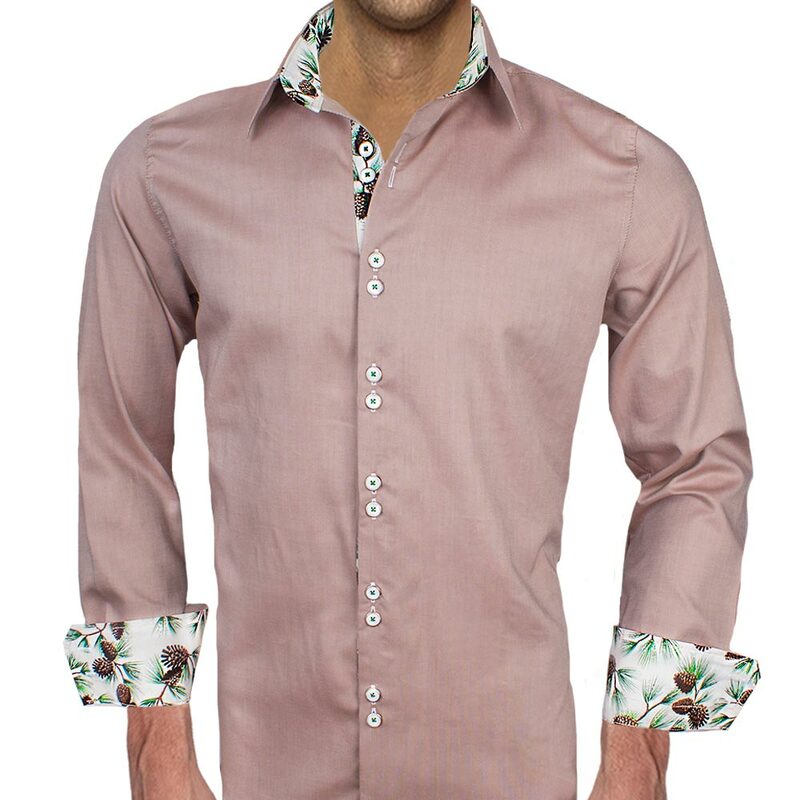 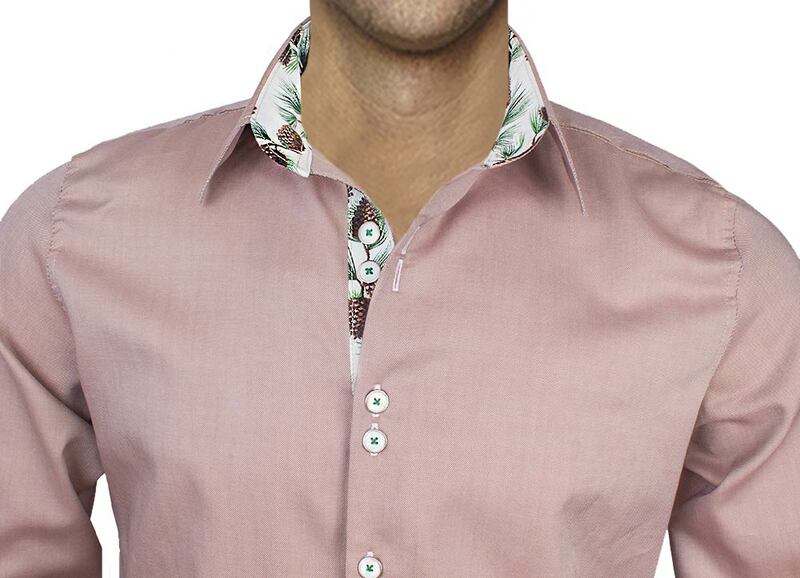 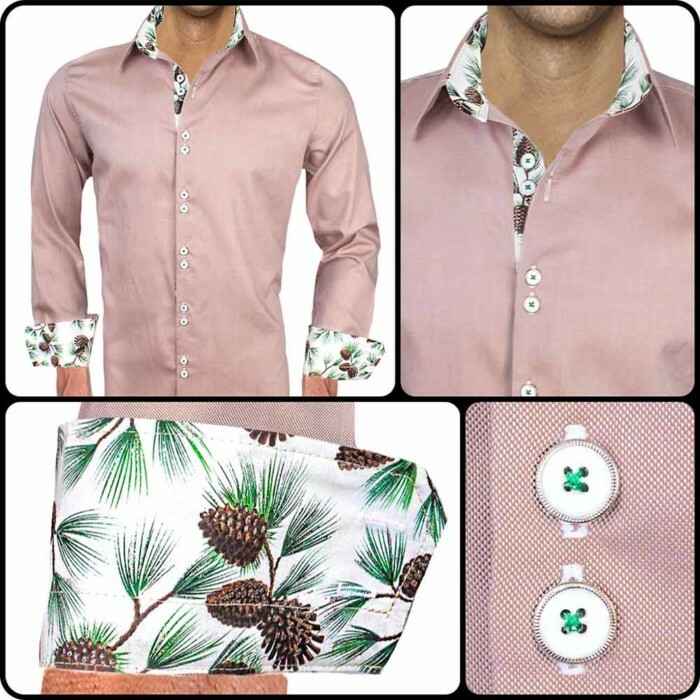 The Dress Shirts for Christmas are a light brown Italian oxford cotton with pine cone accent contrast. 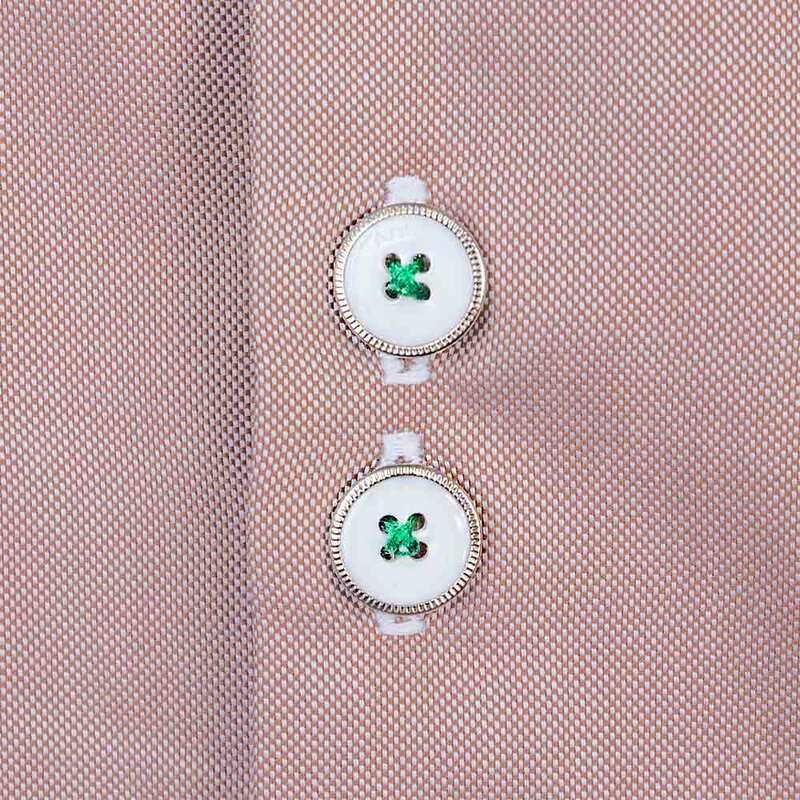 There is contrast stitching over the contrast fabrics and buttonholes. 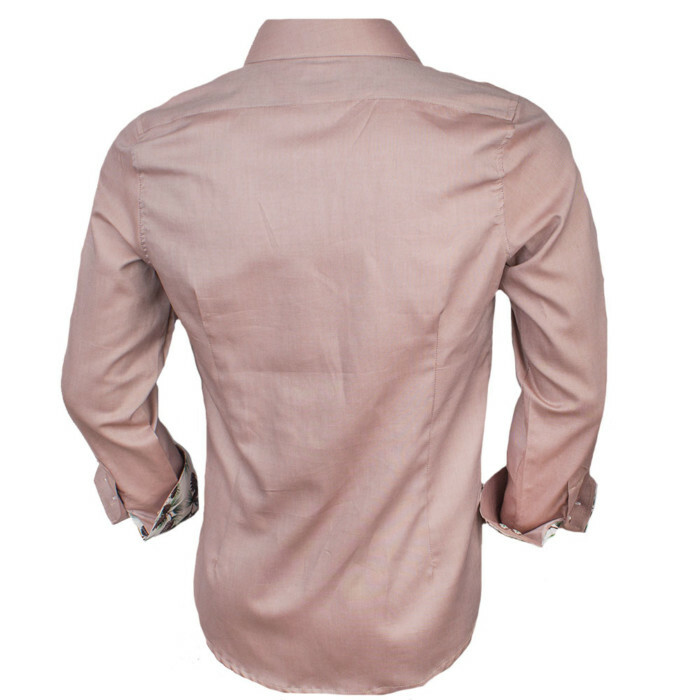 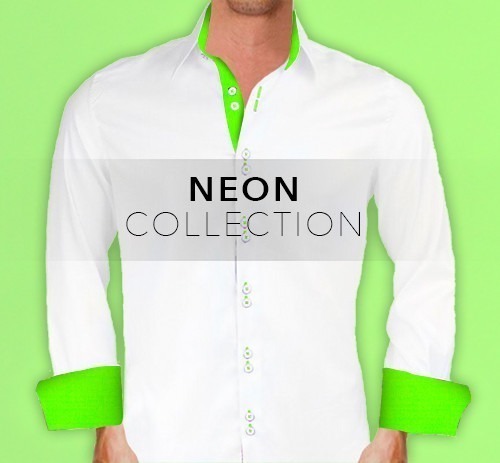 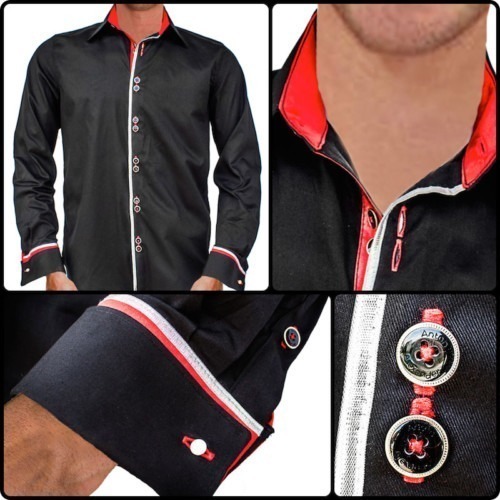 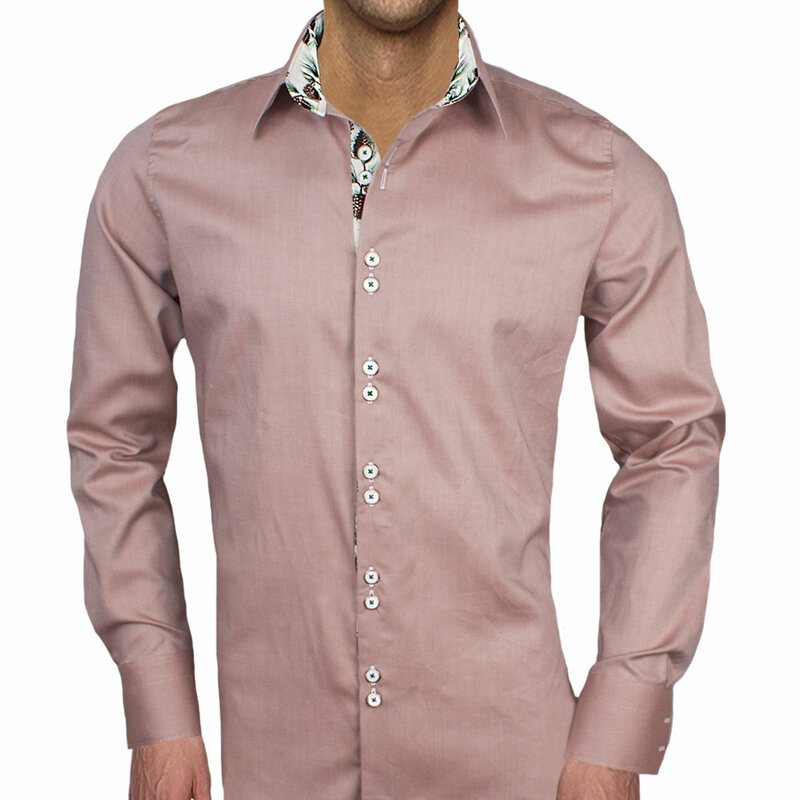 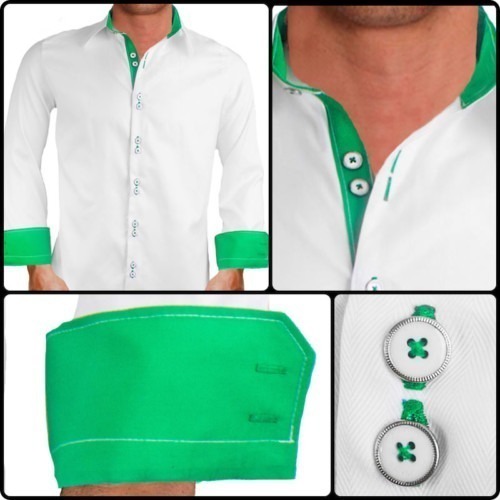 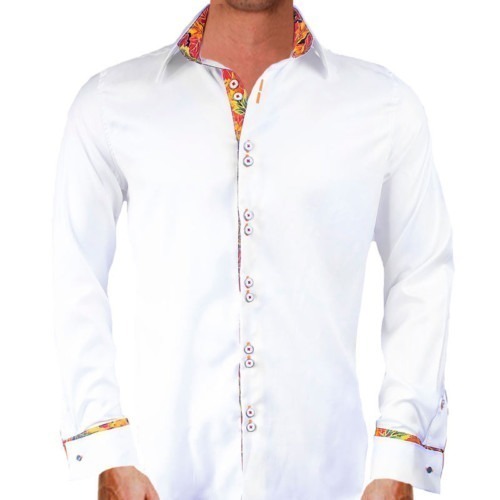 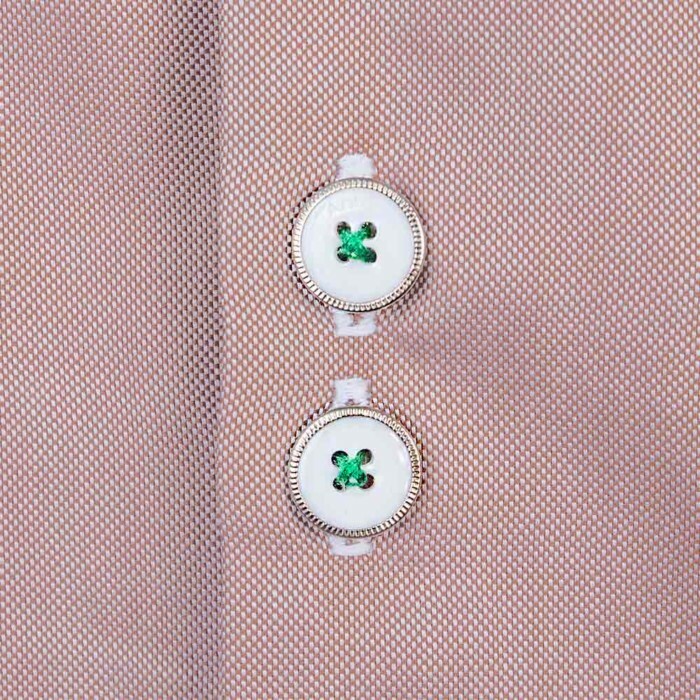 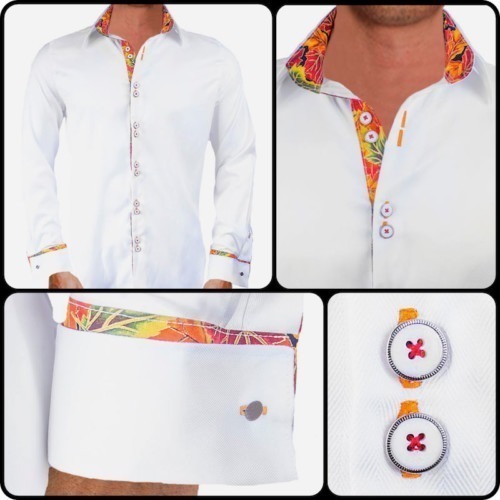 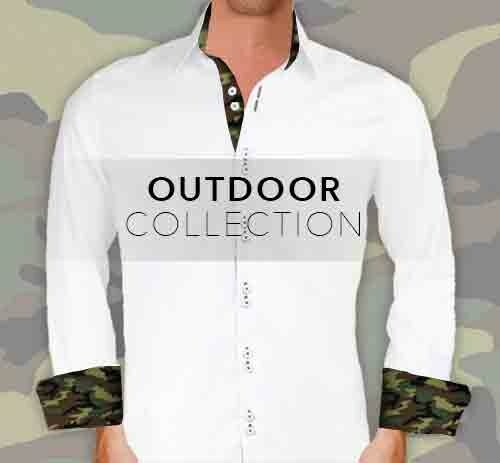 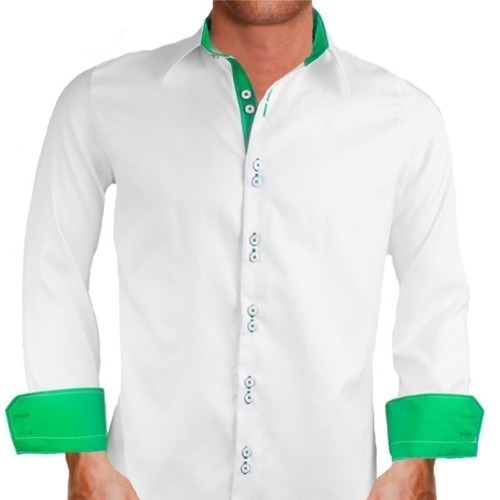 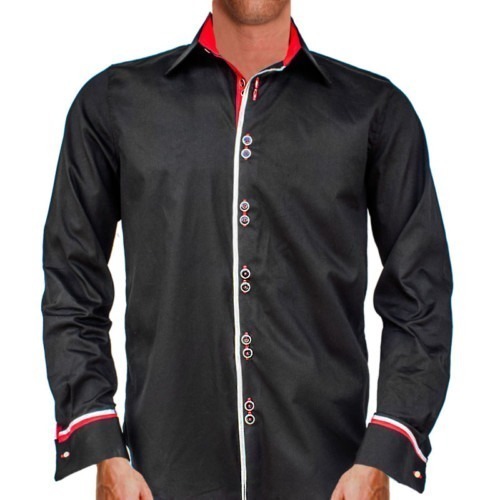 Each men’s dress shirt has a unique brass chrome ring double button design and double purl stitched buttonholes. 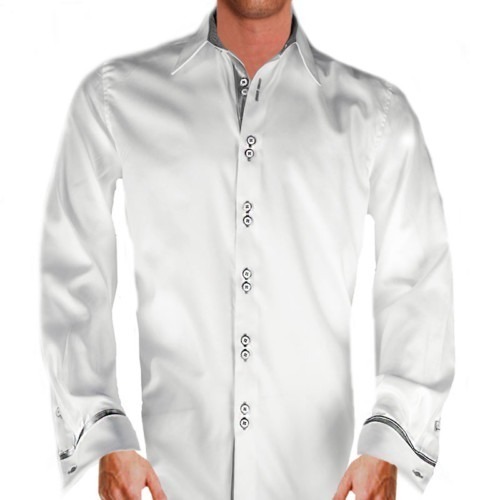 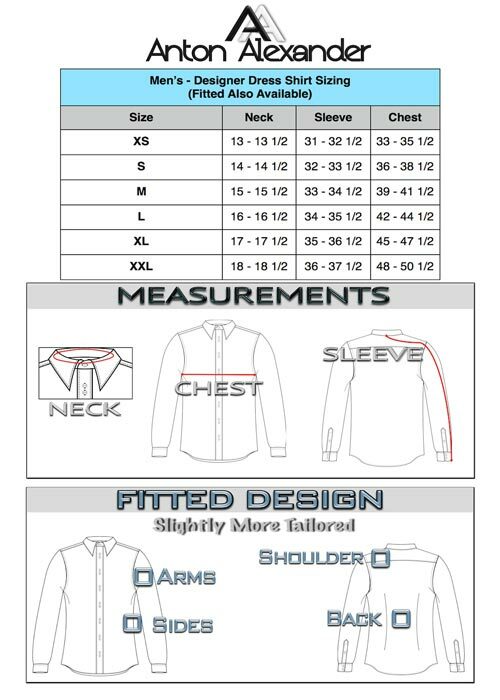 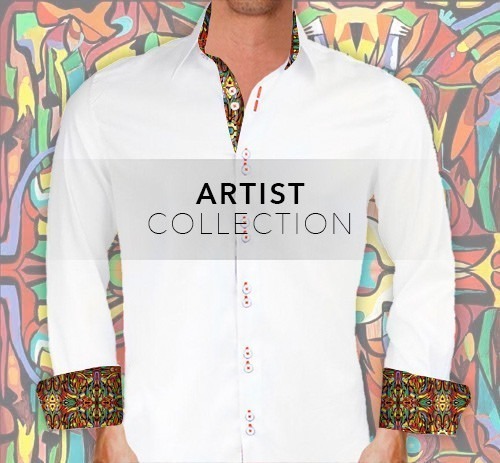 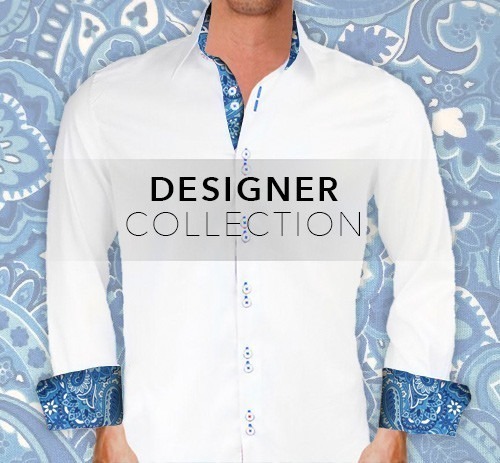 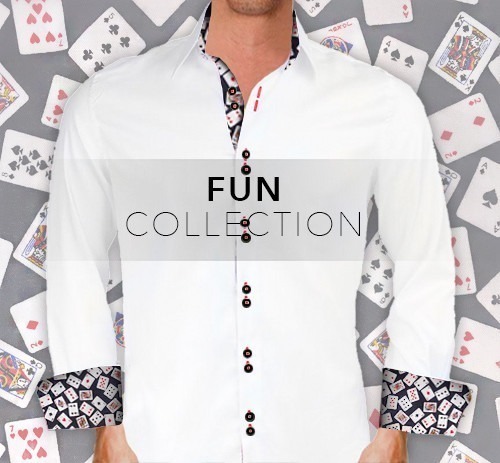 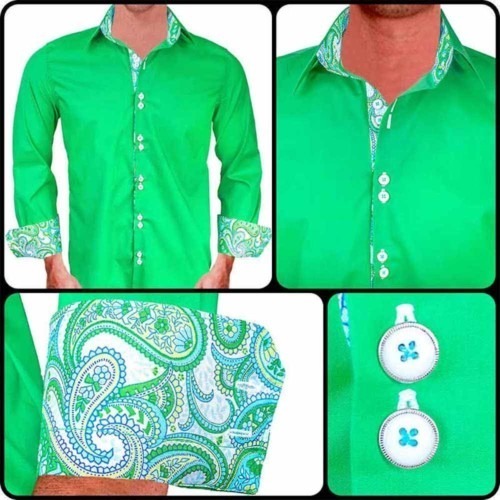 Due to many requests for Dress Shirts for Christmas or holiday occasions, we decided to produce a few specialty shirts just for the many occasions. 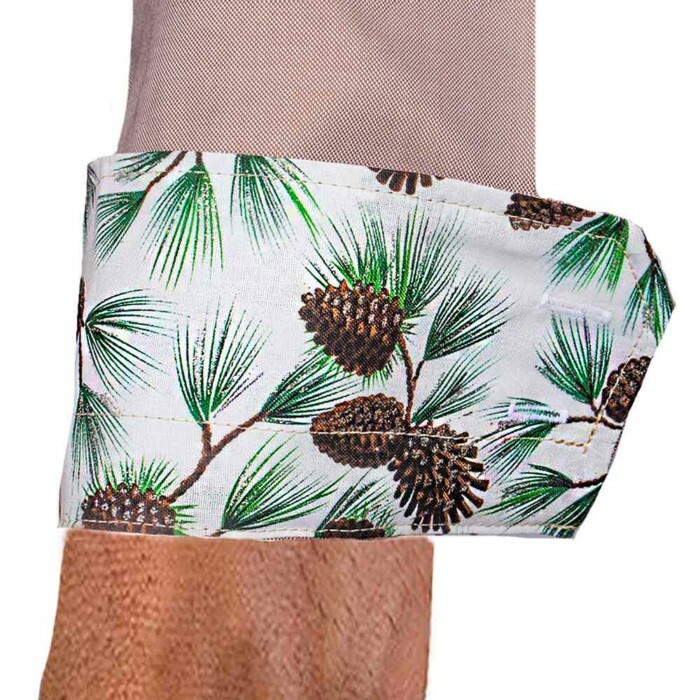 Metallic pine cone contrast fabric. 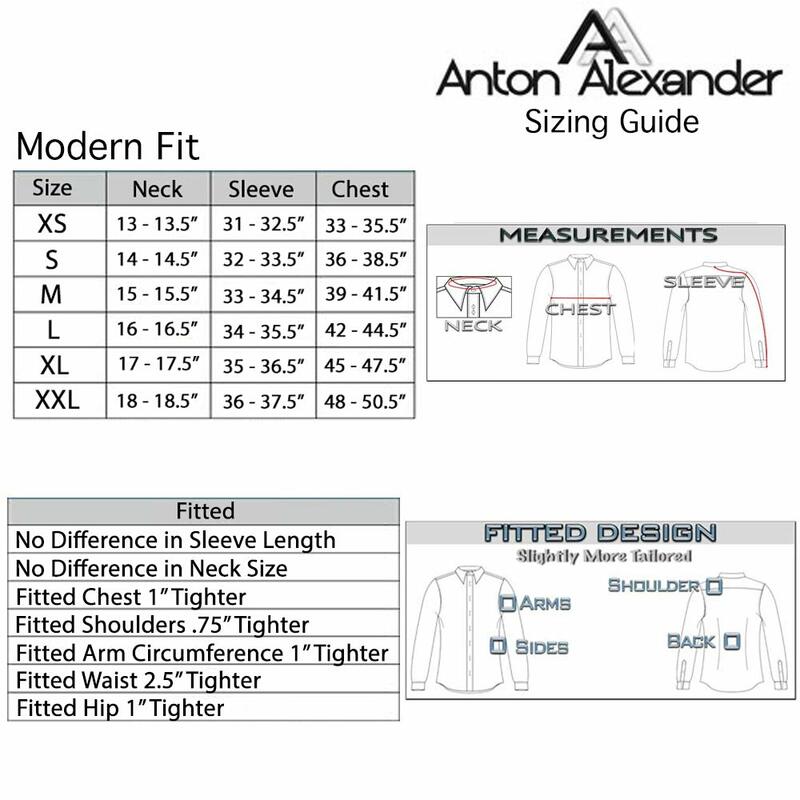 What makes Anton Alexander Dress Shirts for Christmas unique?